Insignia Homes popular Huntington model with hardwood flooring throughout main level, well-appointed gourmet kitchen with granite tops, high-end SS appliances. Beautiful stone, gas fireplace in family room. Morning room off breakfast area, Tile bath floors and shower surrounds in all bathrooms, HUGE master suite with 2 large walk-in closets, spa-like master bath with corner soaking tub and separate walk-in shower. High efficiency duel fuel HVAC, lifetime architectural shingles, wrapped front porch and trex deck. The happy homeowner will be moving in to the fabulous home in July! 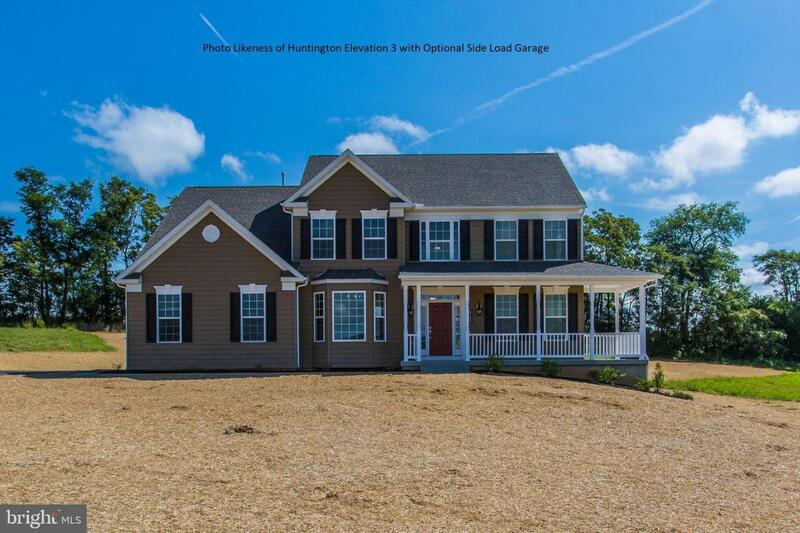 You can build this home on a 1+acre home site in Hattery Farm with prices starting in the mid-$500K range. Other plans available! Call for details or stop by Hattery Farm to see the available home sites.